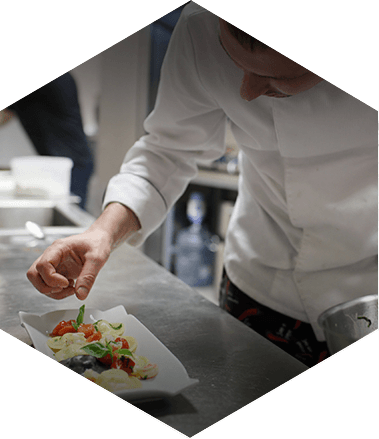 Running a restaurant, cafeteria, dining hall, or any food service establishment is a challenge. Building your reputation is even harder. It involves long hours of hard work providing good food and top-notch service to build up a loyal and steady customers. More so than in any other business, in the food business, a good reputation is hard-earned. And yet, all it takes is one cockroach to destroy it. 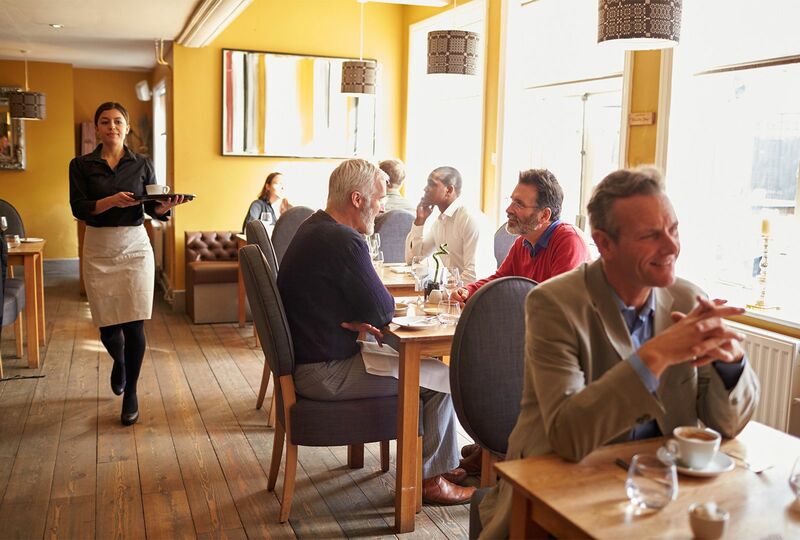 The truth is that short of an outbreak of ptomaine poisoning, there is nothing more damaging to a restaurant’s reputation and business than pests. Nothing turns off guests as much as flies buzzing around the table, cockroaches peeking out from behind the baseboards, or mice scurrying under the kitchen doors. At Bugaboo Pest Control, we don’t just “come around and spray” like some old-time exterminating companies do. We custom-design an Integrated Pest Management program for your establishment. 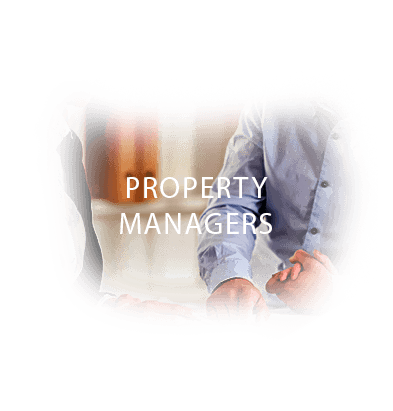 Our approach begins with a thorough inspection of your establishment to determine your pest control needs, and how we can best address them with minimum disruption of your business. 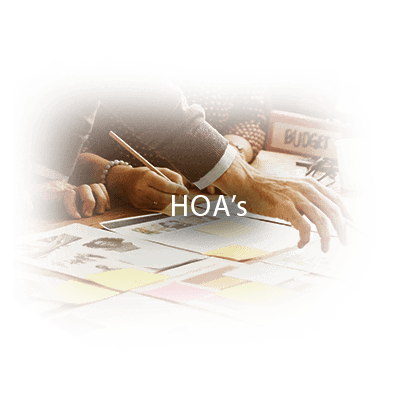 We look for pests, of course; but we also look for things like harborage areas, sanitation and moisture problems, and food storage practices. We will then develop a plan to eliminate your pest problems in a way that guarantees long-term effectiveness. Common pests like cockroaches and flies are known to transmit very serious diseases and obviously have no place in a healthcare setting. 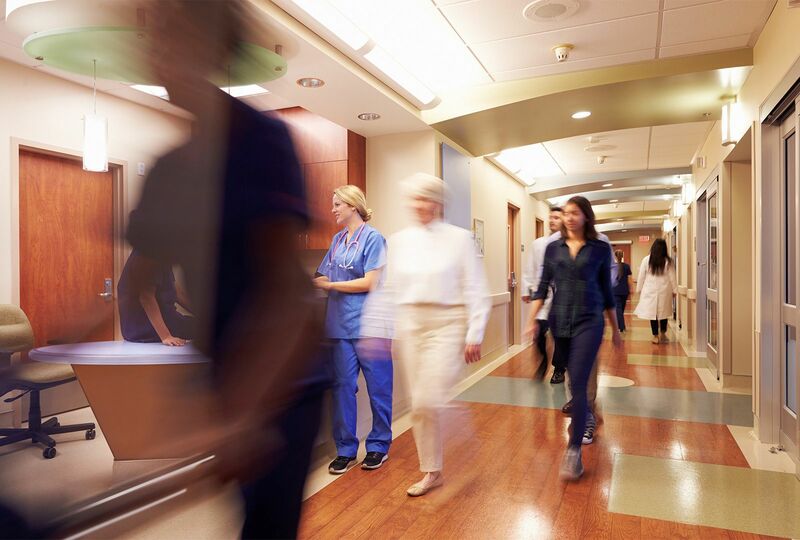 Hospitals and Healthcare facilities should be a place of health and healing. In Hospital facilities, pests can find everything they need: food, warmth, shelter, and even a steady supply of transient human beings to ferry them there on their persons and in their belongings. Most cases of bed bugs in hospitals, for example, begin when bed bugs are carried in by patients. 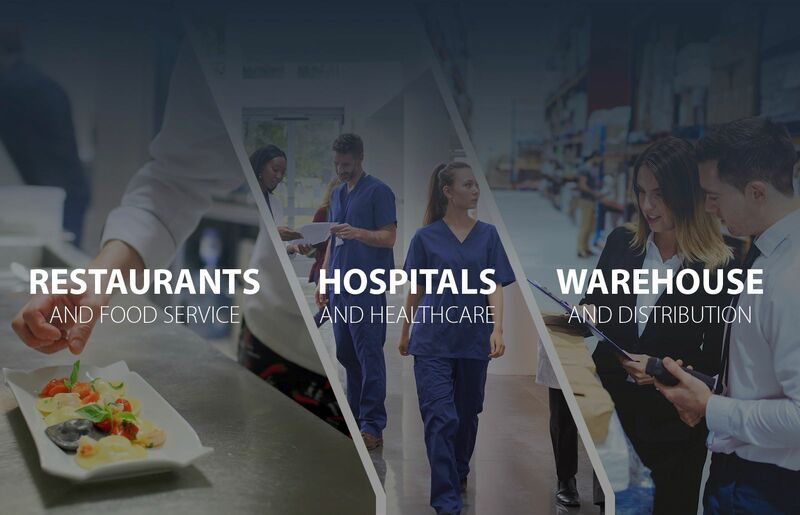 In addition, hospitals, rehabilitation facilities, and nursing homes also have food-preparation and food-service facilities, garbage storage areas, dumpsters, receiving areas, laundry rooms, and other areas that are high-risk areas for pest infestations. 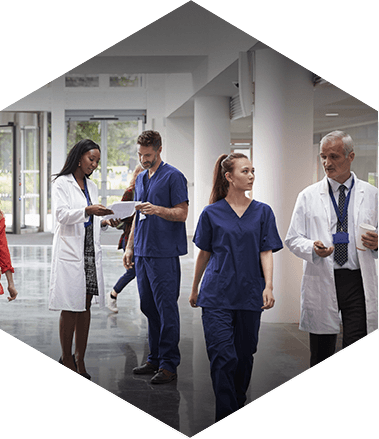 Long story short, to a pest control professional, hospitals combine pretty much everything that makes a building vulnerable to pest infestation. Obviously, old-fashioned “exterminating” methods, such as spraying baseboards with powerful, neurotoxic chemicals formulated with volatile solvents, have no place in a health care facility. That’s why hospital pest control and Bugaboo Pest Control are a perfect match. We were the first pest control company in the Portland Metro area and Southwest Washington to be founded with a specific commitment to effective IPM. Because most warehouses receive products from all over the world, there literally is no limit to the kinds of pests that can become a problem in a warehouse. 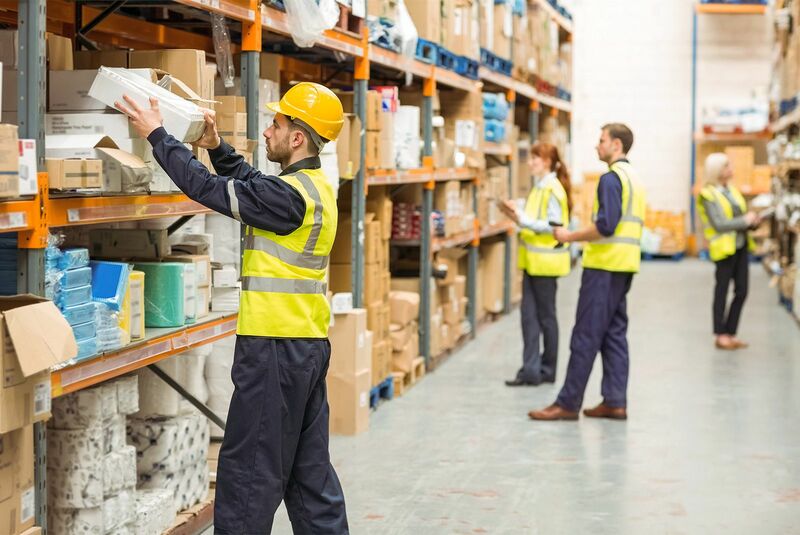 Rats and mice are constant challenges for most warehouses; birds can get in from open loading docks; a staggering variety of beetles, weevils, moths, and other stored-product pests are always trying to hitch a ride in your incoming products; and ants, cockroaches, and the rest of the usual suspects are always a threat. 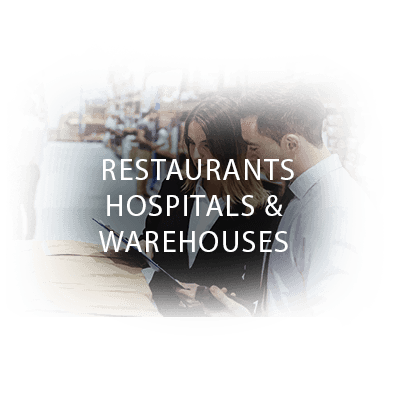 That’s why more than any other type of pest control, warehouse pest management requires a technician with an extraordinarily broad knowledge of pest biology, identification, and treatment. That’s where we come in. Bugaboo Pest Control can design an effective, environmentally-friendly solution for your warehouse that’s tough on pests, but easy on guests. At Bugaboo Pest Control, the first step in designing your comprehensive Integrated Pest Management (IPM) program is learning about your business: what products you handle, where they come from, how long they stay in your facility, where they’re going, and how they’re going to get there. We also need to know your schedule and your priorities. 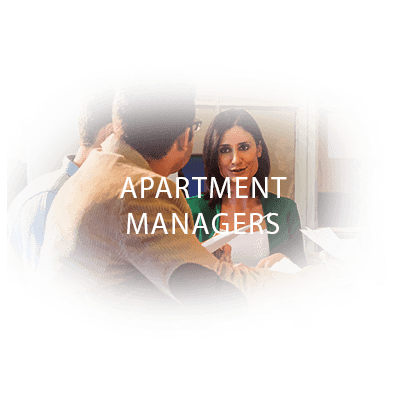 We need to understand your business so we can design a pest management program that makes your life easier, not the other way around. 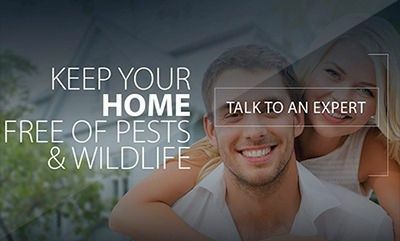 We want to make pest control something you don’t have to worry about any more. 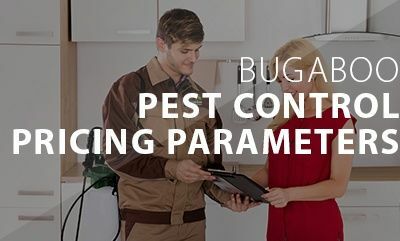 Bugaboo Pest Control works around your schedule so we can provide quality pest control without getting in your way. Guaranteed performance! If at any time you’re not satisfied, we will re-treat at no charge. We’re conscientious and proactive. Constantly inspecting for problems that may cause additional pest infestations. For example moisture problems. These issues can cause structural damage or mold growth over time. Our inspections can alert you to problems before they become too expensive to fix. 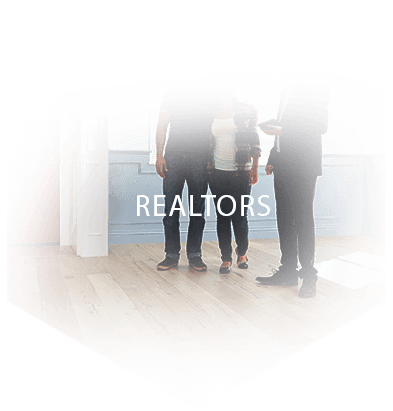 from coming into your property or business?